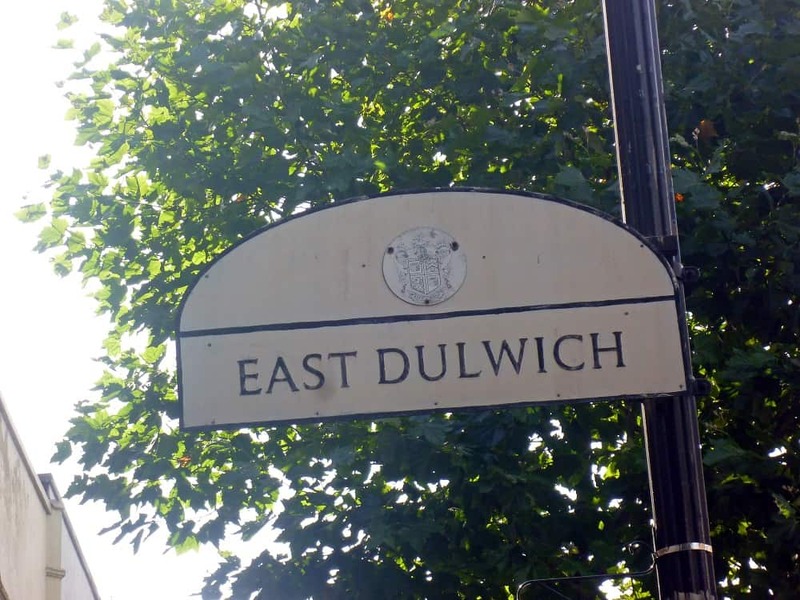 East Dulwich is often called the Crouch End of the South. Expect mums, prams and a Gymboree in your local café. Sitting between its posh older brother (wealthy Dulwich Village) and its wayward little sister (trendy Peckham) it feels like it takes a bit of both and still feels like you are not in central London. Sounds nice yeh? Well you are not the first to think that, especially with its street after street of smart Victorian terraces. The main drag, Lordship Lane, is awash with boutiques, delicatessens and posh chip shops, where you can drink a bottle of champers to accompany your clogging arteries. Also Dulwich Hamlet football club is a well-supported little side, they even have an ultras section, the most middle class football die-hards you will ever find. “I will collectivise your land” was heard on the terraces recently, shouted at the visiting club from a rural area. Carl Barat Libertines lead singer, lives on Lordship Lane…allegedly. EDMs (East Dulwich mums) are a pretty formidable group as well. As mentioned above, East Dulwich feels like a village but is moments away from central London and fairly safe. East Dulwich train station takes you into central London in ten minutes. Fairlawn Primary school, outstanding. Harris girls academy and Harris boys academy both outstanding . There are numerous curry houses on Lordship lane and the Thai corner café is a tasty spot, BYO and is cash only. Drink at the East Dulwich Tavern (or the EDM as the locals refer to it) or the Bishop on Lordship Lane. The Actress is a good pub set a few streets back. £730,000 3 bedroom end of terrace mews house, there is a conservatory overlooking the south facing garden. The first floor comprises of three double bedrooms and a contemporary bathroom.